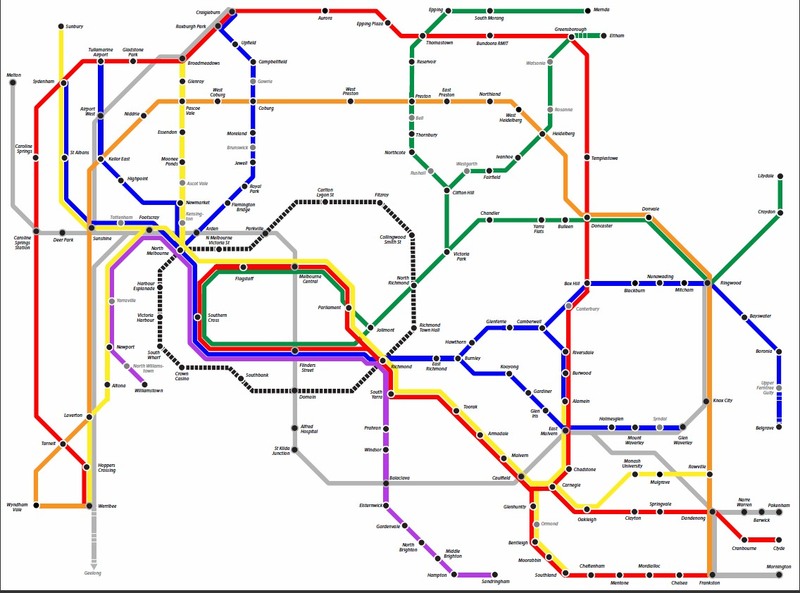 Melbourne passenger rail map plan for 2020. Draft version - subject to revisions. This page was last modified 22:31, 24 April 2011.